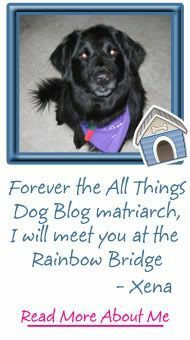 All Things Dog Blog All Things Dog Blog: Meet Super Dog Sunday's Cheer Team! Meet Super Dog Sunday's Cheer Team! We've come a long way, baby, as the saying goes. 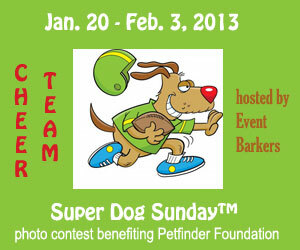 When Super Dog Sunday™ first launched in 2011, it was just a photo contest for fun. You know, something for non-football enthusiasts to do while the rest of the U.S. was watching football. Honestly, I didn't expect much participation that first year and you guys brought a smile to my face when 72 (I think that's right!) photos were entered. Was I ever surprised! Today I have the honor of introducing you to this year's newest addition, our Cheer Team. It's exactly what your mind envisions when you hear those words. 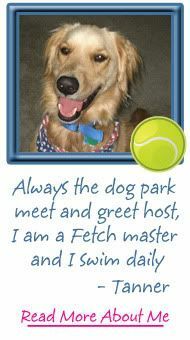 We now have a team of bloggers and social media enthusiasts who are helping to spread the word about Super Dog Sunday™. 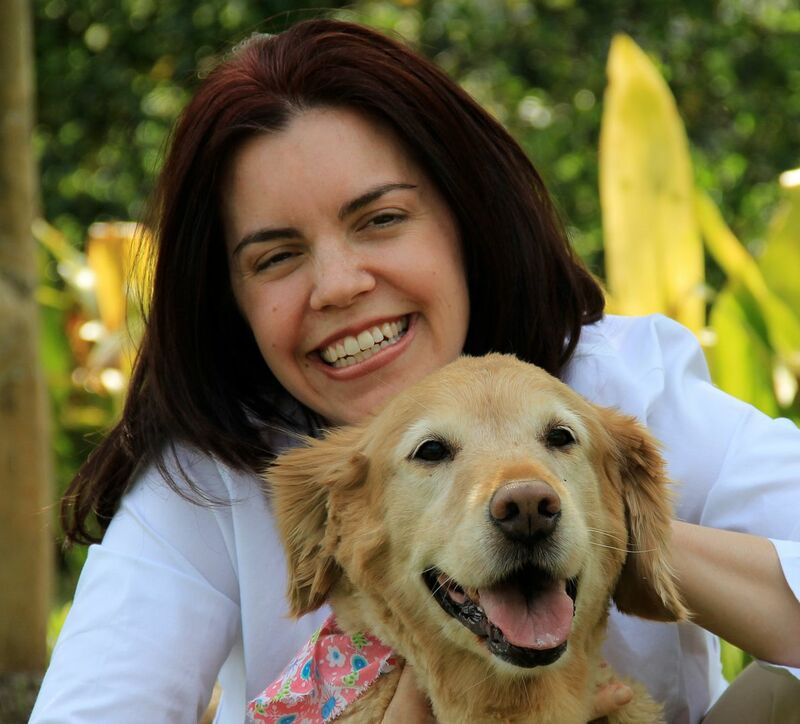 Their goal is to make Super Dog Sunday™ a household word, getting more entries and more donations for Petfinder Foundation. 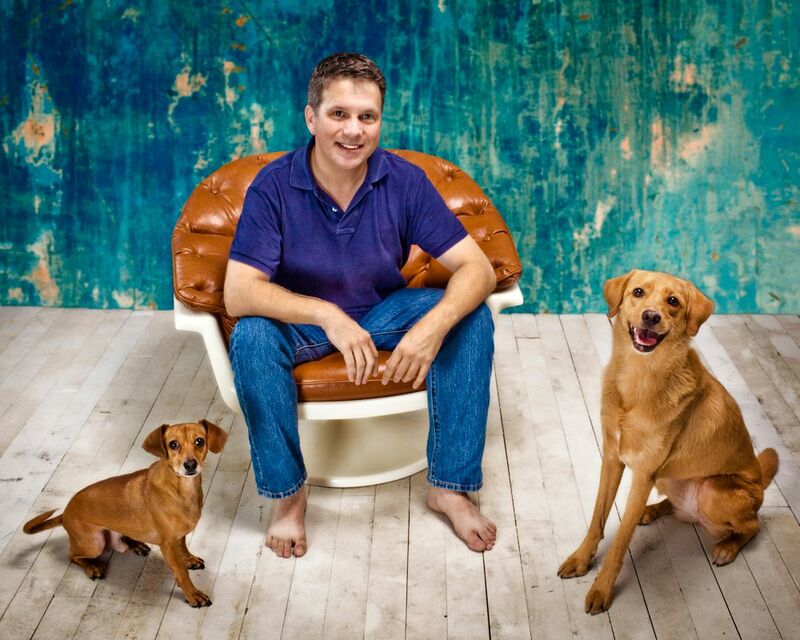 If you'd like to support their cause--helping shelter animals--you can donate here. Any amount will do, and no one will know, so give whatever you can. Don't have a credit card? Try the $10 donation via the Mobile Giving Foundation. It's as simple as sending a text message. Text "4PETS" along with your email address to 20222 and $10 will be added to your phone bill. NBD, right?!!! I've included our team members' Twitter handles so you can give them a shout out when you're online. More importantly though, please stop by their blogs and let them know how much you appreciate their help. 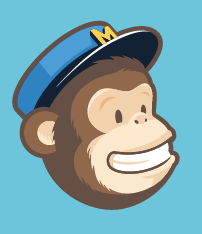 Every charity event needs a good PR corps, and this is ours. Finally, I've included their Facebook pages if they have one; get into the conversation! Thank you! 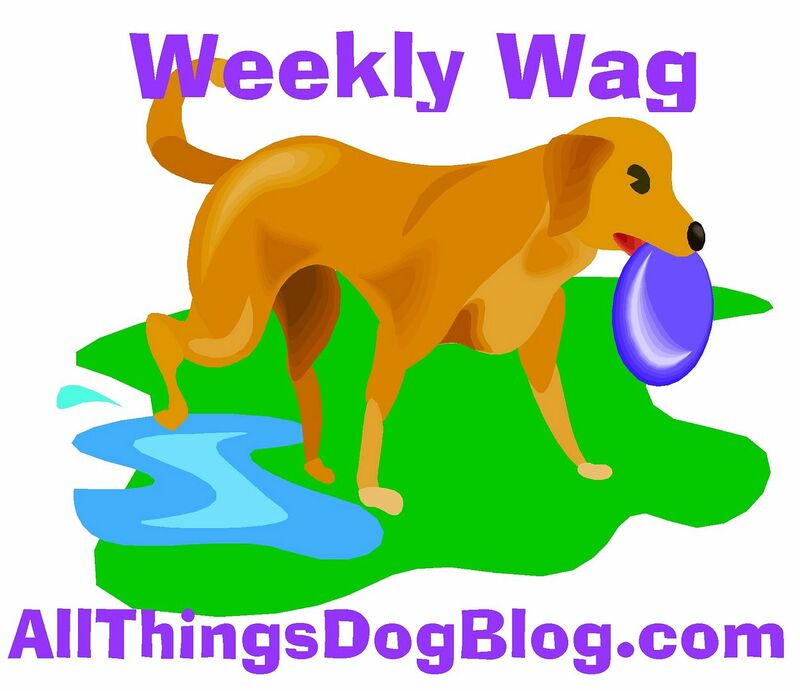 This group will be posting about Super Dog Sunday™ and answering any questions you post on their blogs or Tweet to them. When they don't know the answer, they'll be able to quickly get in touch with Dogtipper.com or us to find out what you need to know. Your other option for answers are our Facebook page and our email: EventBarkers@gmail.com. Before I close, it's important to note that I'll be posting this week on how to prepare your Petfinder adoptable entries properly. If you plan to enter a Petfinder pet, watch for this post that will explain the process. If you're in a super hurry, check out last year's post which provides much the same information. Very important: don't forget to submit the Petfinder profile page url with your entry, when you email it to Event Barkers. Now, go hug your Super Dog! 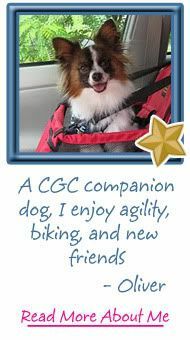 The Super Dog Sunday™ Cheer Team members are volunteers who are helping to share the news and tips about Super Dog Sunday™ events, entries and more. This event is 100% charitable with all donations going to Petfinder Foundation. Great! We're thrilled to be a part of the team! Excellent!! This is a terrific cause!